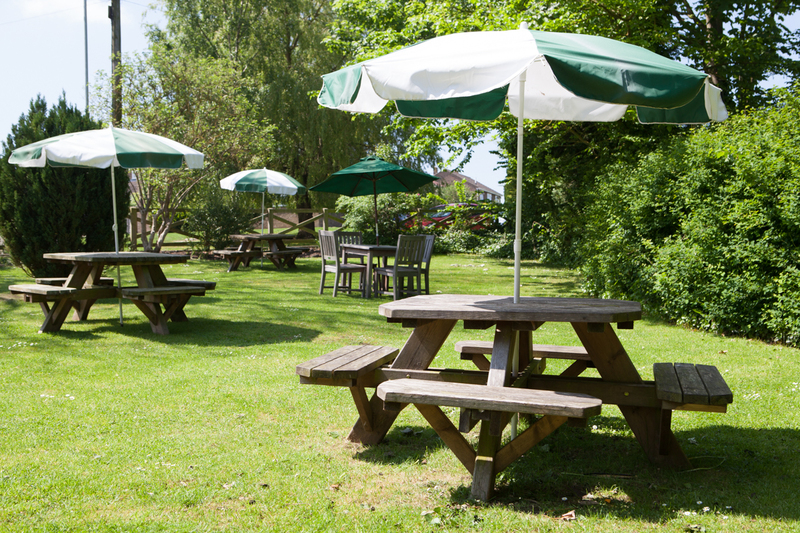 "Great food served with a very warm welcome. 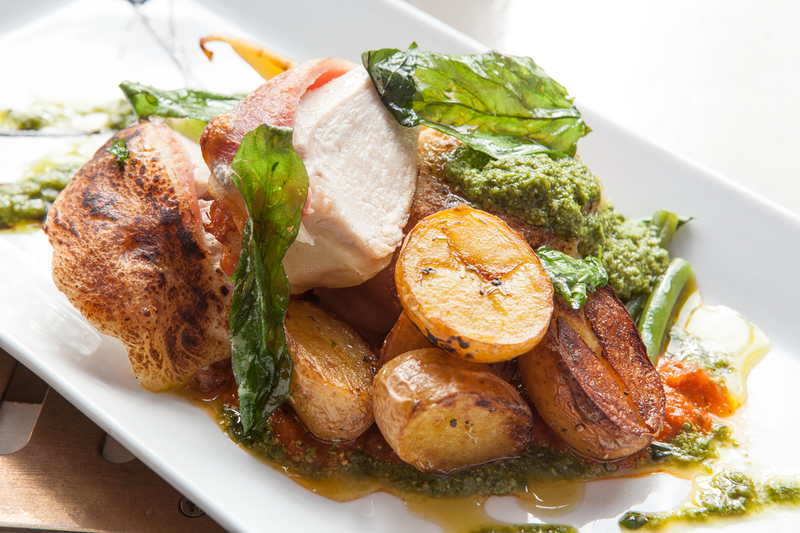 This is a great example of a village pub seeing great home cooked meals. I'd highly recommend." 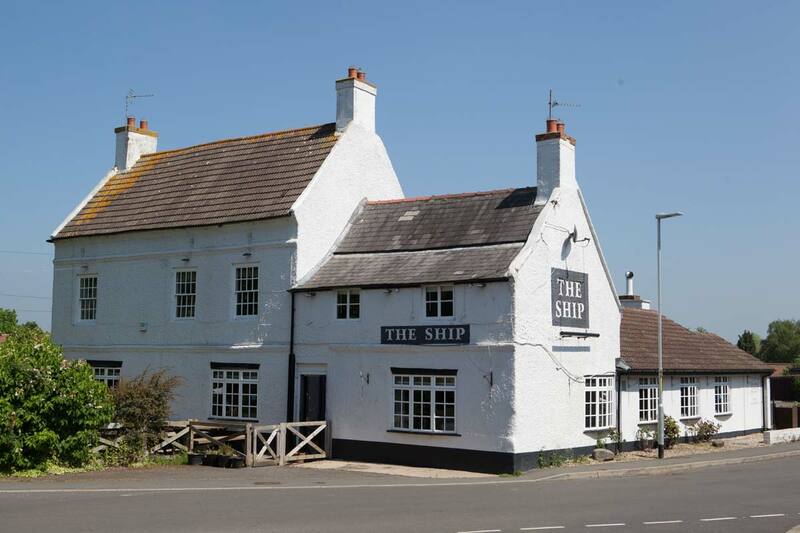 Here at The Ship we believe we have something for everyone; foodies, drink connoisseurs, music lovers, dog lovers, families wanting that little bit of TLC and we are even horse friendly! 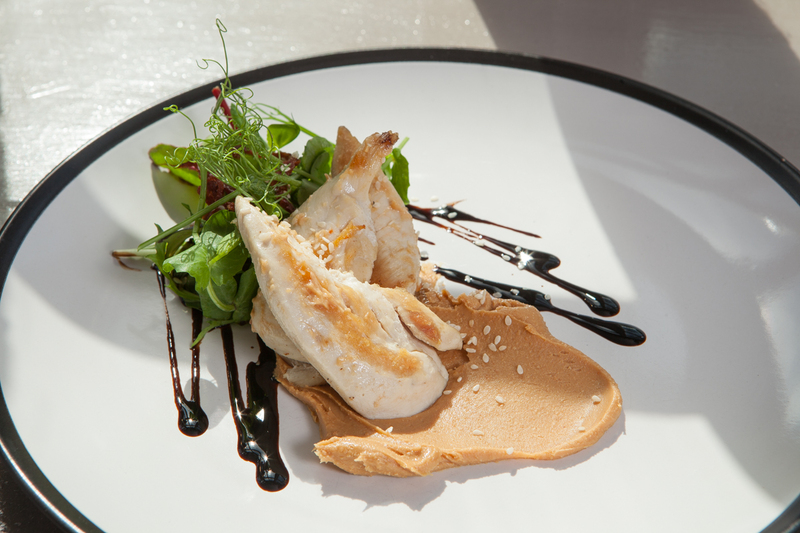 Why not explore our website to get a flavour of our up and coming events and our new fresh menu. Booking a table? Simply give us a ring and let our friendly staff be at your service. 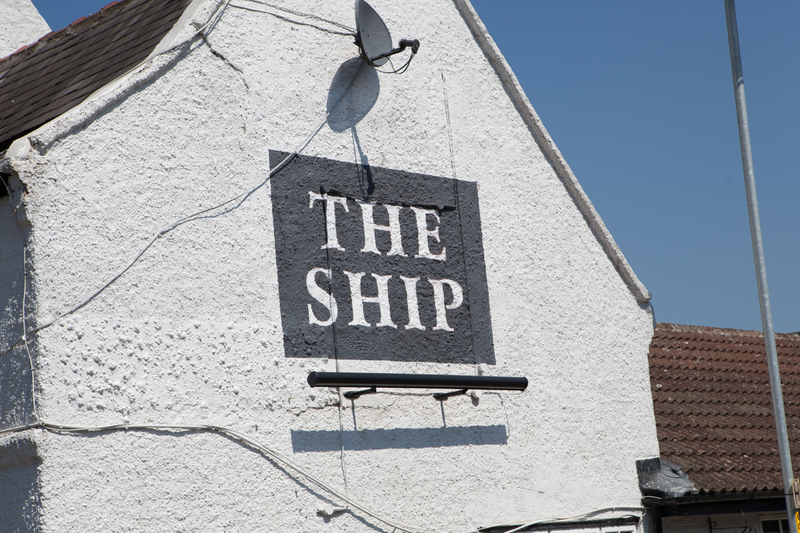 Every day's a sunny day at The Ship. Sundays are Fun days! We are currently offering not only our scrumptious Sunday dinner but also our cheeky Parmos!! Food served 12-9pm on Sunday. 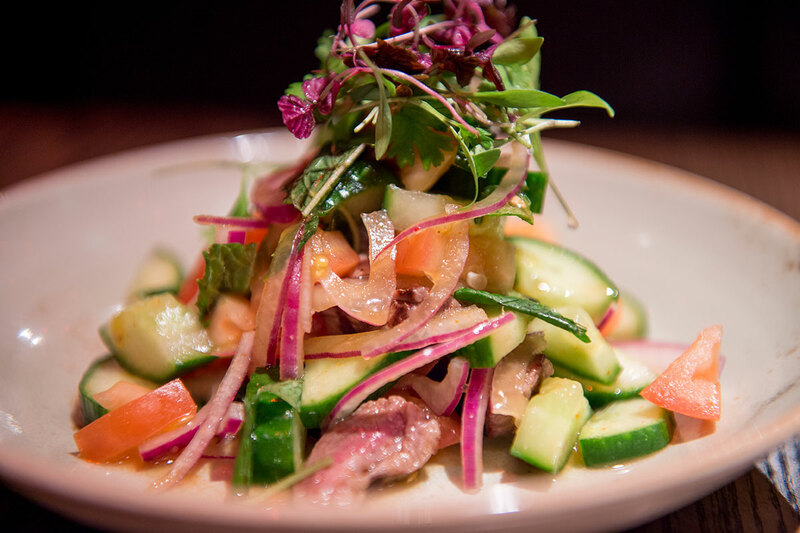 We pride ourselves on delivering beautiful dishes, that taste and look stunning. 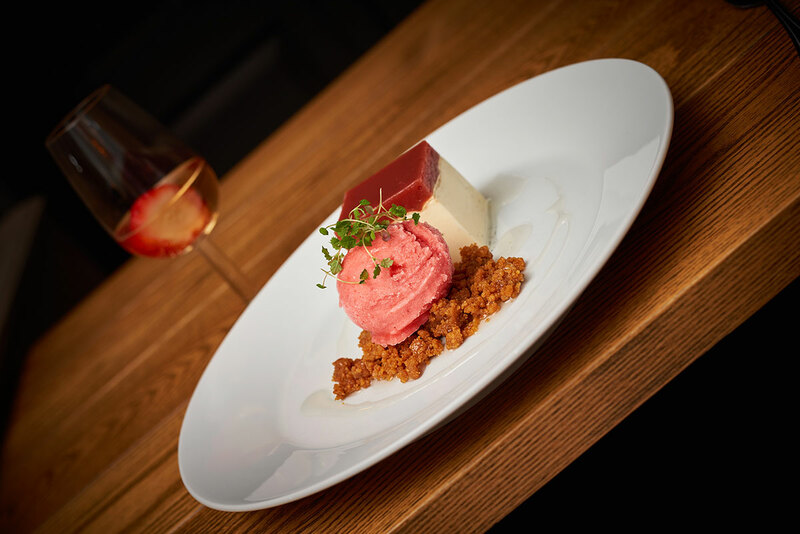 Take a look at our latest menu - find something you love or try something new. We can cater for some dietary needs but not customers with Coeliac Disease as there is a high risk of cross contamination and our kitchen uses wheat based products. 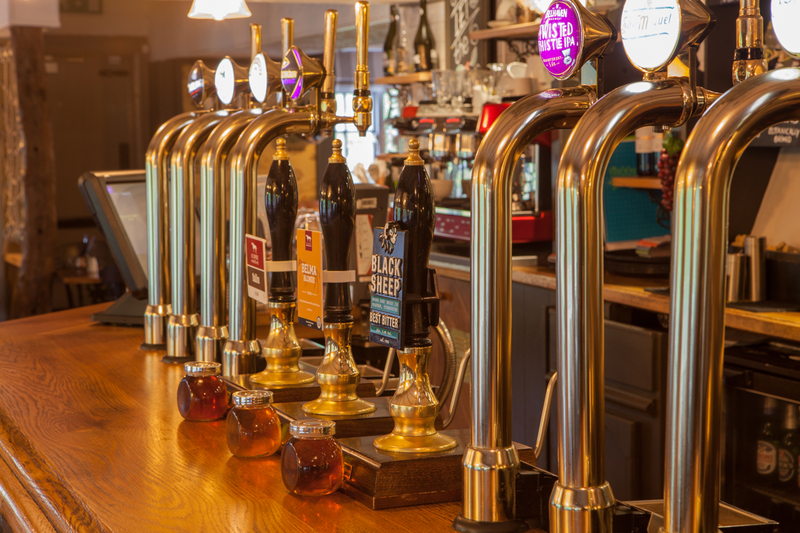 We have a number of ales at hand to complement your meal - take a look here. 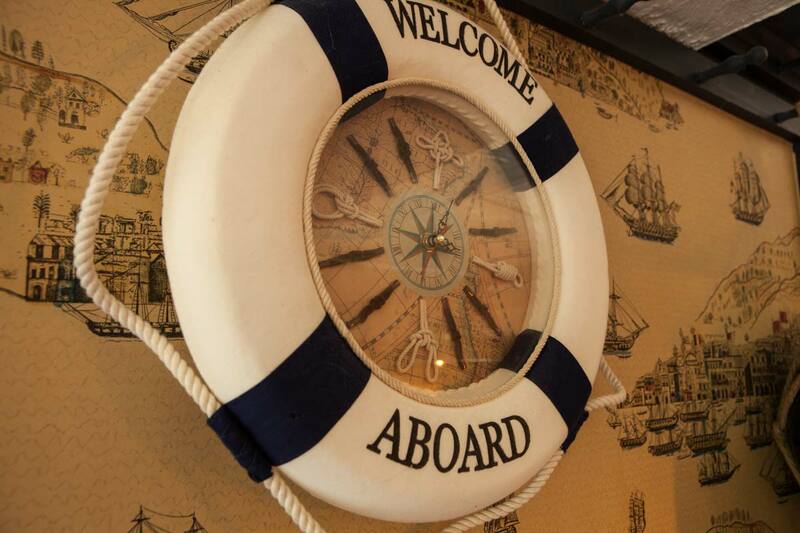 "Tonight was our first time visiting The Ship Inn and all I can say is WOW! Not only was the food absolutely delicious but the service from all staff was fantastic! Every single one of them couldn't be more attentive. They were all so helpful and very happy which is a rarity these days. We can't wait to return! Thank you." "We visited today and all had parmos. 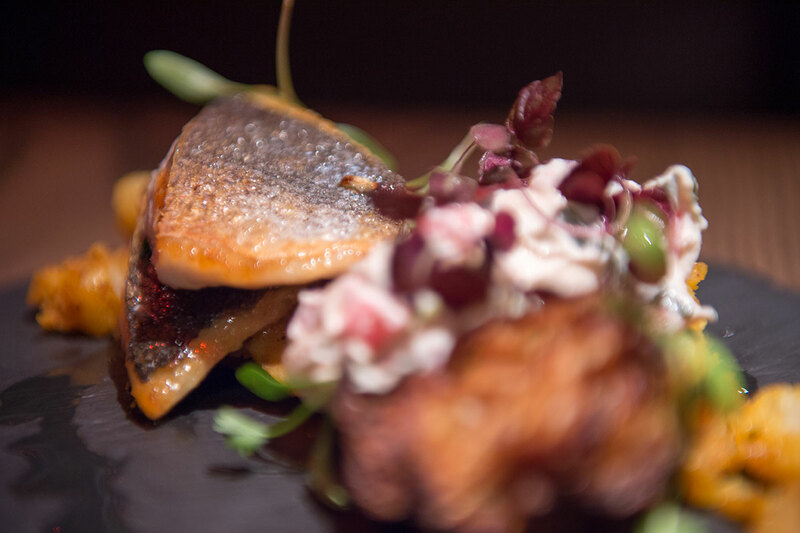 Delicious food and fantastic service. Very friendly staff." "Thanks so much for a lovely lunch.⭐️⭐️⭐️⭐️⭐️"
"best chips I have had in over fifty years!" " Just had a fabulous meal with the best chips I have had in over fifty years and the beer battered cod was very tasty too!" "Will definitely be revisiting again soon!" "	First visit to this place today and thoroughly enjoyed it. Being Coeliac I am limited on what I can eat and the options at this place were great. The guy that served us seemed to have a good knowledge on gluten free food, which even extended to the toppings on the Parmo's. Friendly service and lovely atmosphere. Will definitely be revisiting again soon!" 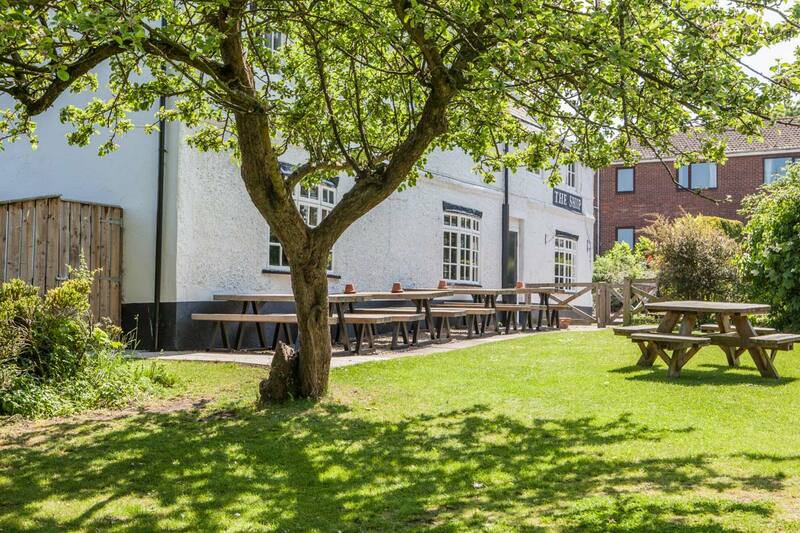 "Lovely real ale on tap, great food and a lovely atmosphere, highly recommended!" 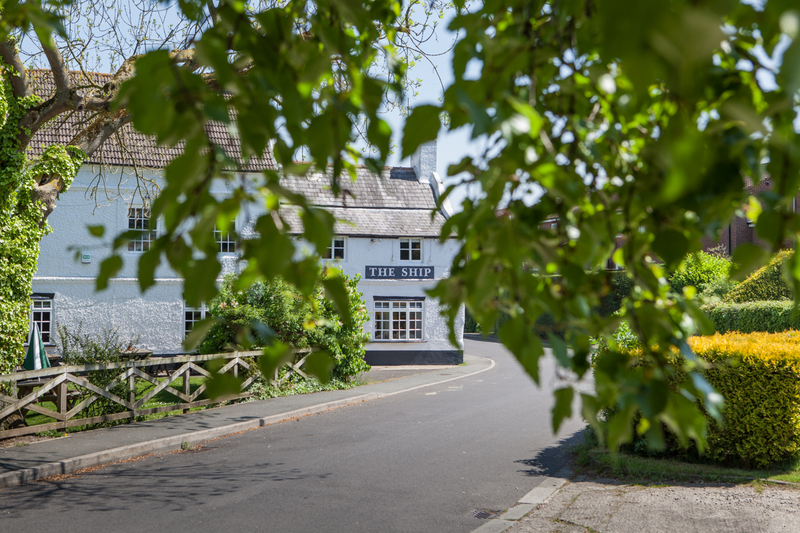 "Went for tea last night and it was absolutely amazing, staff are polite and helpful, and the food was amazing, chips are really chips which is a massive credit. My partner loves parmos and he's put The Ship at Redmarshall 100/10 he won't be going anywhere else for parmos now!!!! I totally recommended this pub!" 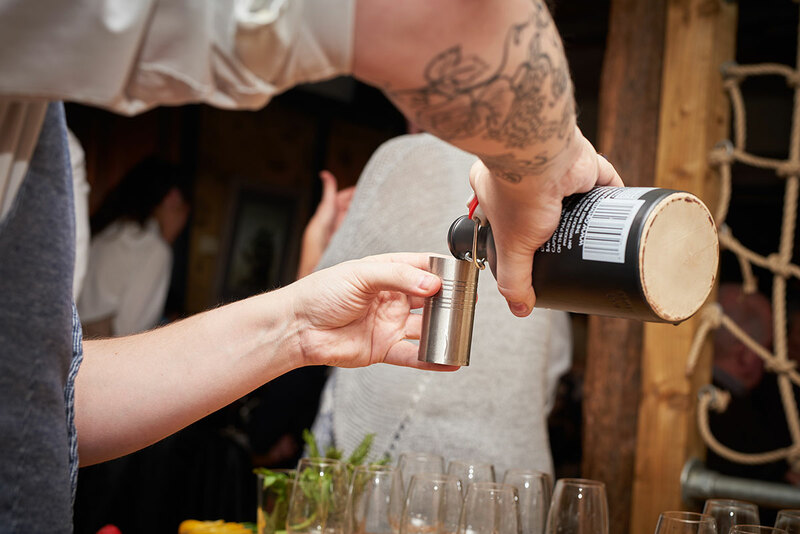 New Peaky Blinder range of spirits now available!